Do you have a toddler who you believe is ready to start preschool? You may be asking yourself “How old do kids start preschool?” Although there is no magic answer as to what age is right for your child, there is an age range. Typically, 2 1/2 to 3 years old is when most toddlers begin preschool. What age is preschool age and is your child ready to start? All children develop at different speeds. Depending on your child, he or she may or not be ready to start preschool at that young of an age. It is important to remember that preschool and daycare are two different things. Just because your child is in daycare, does not mean that they are in preschool. Preschool typically has different requirements, as it is the first step towards a structured education. Typically, you will have a preschool curriculum whereas, daycare may not. In addition, your toddler may need to be potty trained, be able to talk, wash their own hands, sleep by themselves, etc. As a working parent of a toddler, you may be wondering what the best program would be to enroll them. If you do not feel that your 2 1/2 or 3 year old is ready for preschool, Paradigm Childcare and Enrichment center has other programs available that can still help them prepare for that 4 year old pre k age in Michigan. Infant Programs designed to help your newborn or infant with sensory skills and very early development. Mobile Toddlers designed for toddlers who are on the move, teaching them vocabulary, sensory skills, and motor skills. Young Bridgers is specifically designed for 2 and 2 1/2 year olds, preparing them for the transition to preschool. Old Bridgers takes 2 1/2 to 3 year old toddlers, works on increasing their attention span, getting them ready for the structured learning involved in our 3 year old preschool program. Every child is different when it comes to when they are ready for a “classroom setting”. 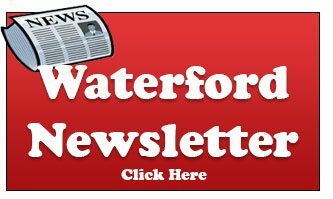 Enrolling them in our infant daycare programs in Canton or Waterford from the beginning will help them on their journey. Because all of our programs are in the same building, they can grow in a familiar area, and you can be at ease while you are away at work. Contact us today to discuss your child’s needs, and find out what program is best for them! 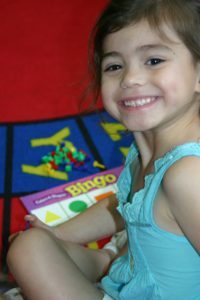 For more information on what age do you start preschool questions, please call the paradigm child care center near you. 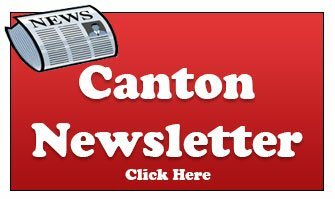 If near Canton please call: 734.354.9600, if you work or live near Waterford please call: 248.363.9800.